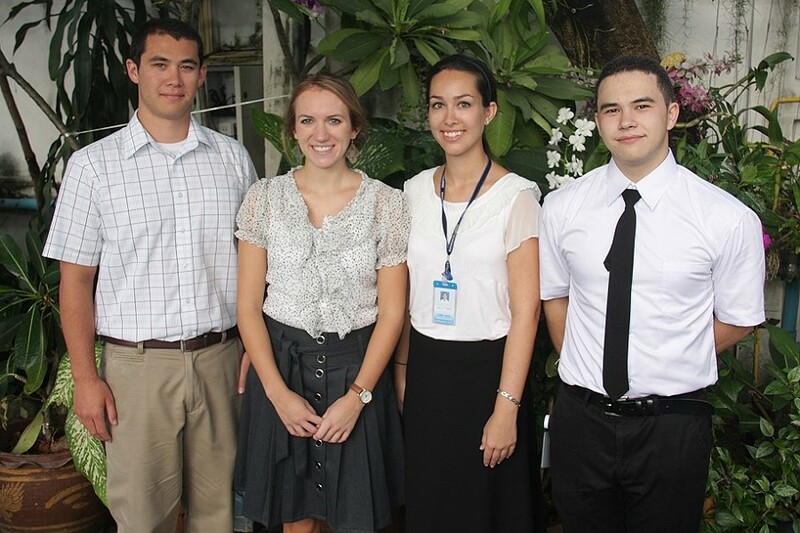 Briton: Sriwittayapaknam School has been one of the most fun, elightening experiences of my life. I could not have hoped for a better school to teach at, or more helpful, accepting people as hosts while I am abroad. Marianne: I was so excited when I first arrived at school because everyone was so friendly. The students are so smart and I look forward to seeing their faces every day. Teachers Briton (Kai), Marianne, Steve and Kelley with the principal. 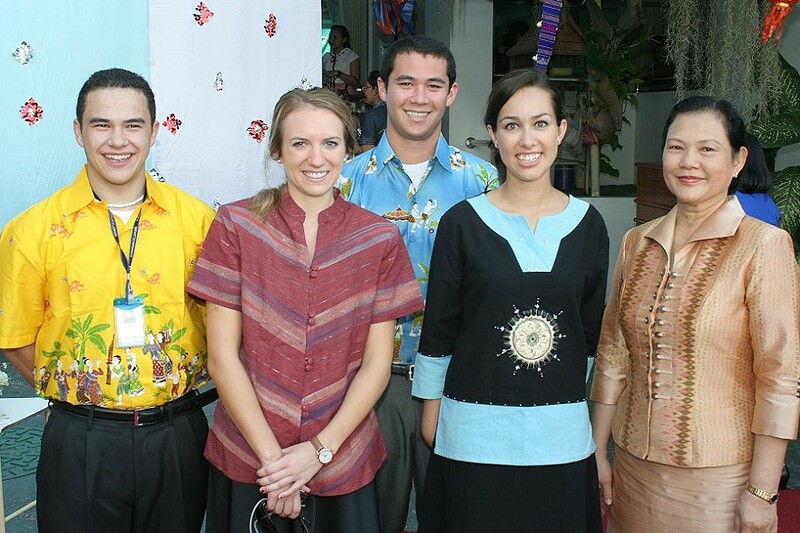 Kelley: Sriwittayapaknam has been an amazing school to teach at and has been so kind and welcoming to us. I have enjoyed teaching my students so much. Steve: Sriwittayapaknam School is a perfect place to learn. It is like one big family learning and playing together. The students are eager to learn and are full of energy in the classroom.